You are not a victim! No matter what you face in life, you can become better instead of bitter. The reason is because you have the power to press pause when you face life’s big challenges. This is the second episode in which we examine how living E+R=O (event + RESPONSE = outcome) works to expand your life opportunities and business opportunities. 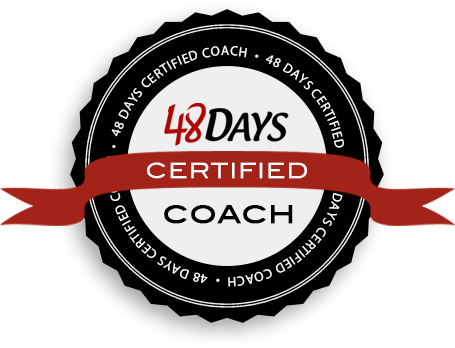 In this episode, I share the PAUSE Strategy and how to use it to turn your greatest adversity into your greatest advantage. 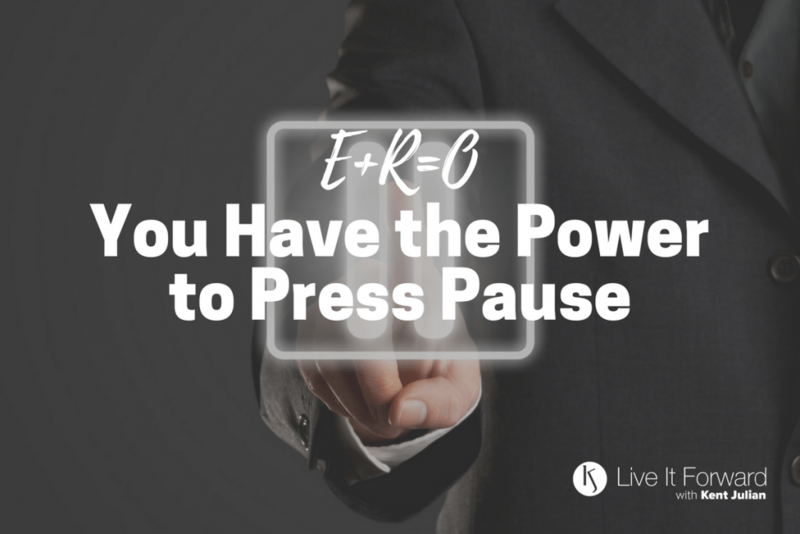 You can turn your greatest adversities into your greatest advantages by practicing the E+R=O PAUSE Strategy. Pause — It only takes a second. A4 — Expand your 4 Fence Posts. U-Turn — Away from blaming, complaining, or making excuses. Stick-to-it-tiveness — Your greatest competitive advantage in life and business. Evaluate — Lead Your Life from Quiet. – The Success Principles by Jack Canfield (mentioned in Episode 089, but still relevant to this episode) — Jack shares how he learned E+R=O from one of his mentors, Dr. Robert Resnick. 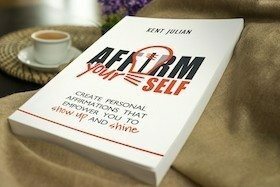 If you are interested in being a speaker either part-time or full-time, you have likely discovered that the hardest step to take is moving from FREE speeches to FEE speeches. If you are interested in doing more speaking and want to discover how to get paid to speak, I invite to you attend the next “Your First Paid Speech” Masterclass. In this masterclass, you’ll discover the steps to take to book your first paid speech and exactly how to take them. Click here for more details.